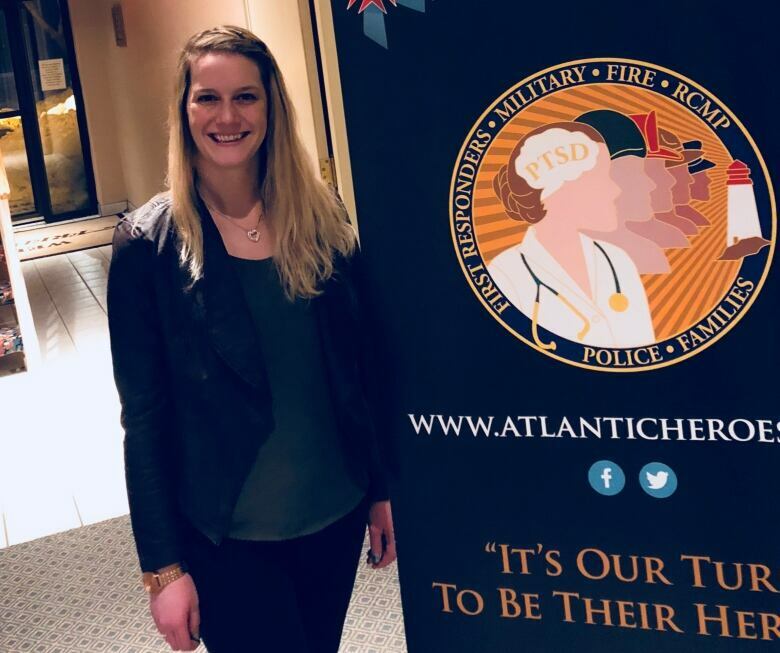 A Nova Scotia-based group is hoping to open an outreach centre in New Brunswick to help first responders and veterans battling post-traumatic stress disorder. 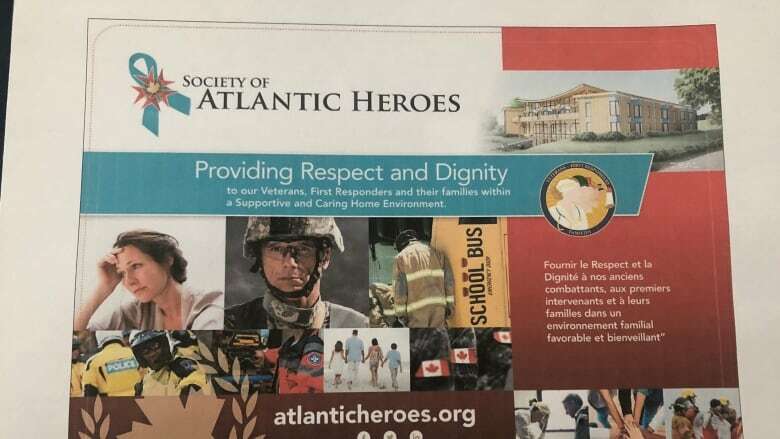 The Society for Atlantic Heroes, a non-profit organization, held a meeting in Fredericton on Friday to discuss the possibility of opening a centre somewhere in the province. Ken Hoffer, a retired naval officer who is now president of the non-profit organization, said individuals need to be offered treatment options "that help them to recover faster because if they delay that recovery it becomes more difficult." The organization has plans to build a centre that provides supportive housing and a treatment centre that is then followed up by integrated support such as occupational therapy, education and recreation. Hoffer said they want to make sure those who need it have the proper supports to help them with their treatment program. "We need to come together to co-ordinate a great … model in terms of how to deal with this particular crisis that we have in our society," Hoffer said of treating those with PTSD. "We need to organize and co-ordinate our government health, all the health authorities, all the government agencies and all of the non-profit organizations." Mia Lynch, director of veterans outreach for the society, said she understands the need for a centre like this first hand. She served in the military for 15 years. She tried to take her life twice afterward. Lynch said having a centre could have helped her when she was struggling. "Having a centre that is for us, where people will understand us in different circumstances that the regular civilians are not put in to day to day, eases our minds." Hoffer said many now have to travel to Ontario or the United States for treatment. Having a centre in the Atlantic region would work better, he said. "[It would] really show that we're committed to providing this level of support to veterans and first responders who are suffering serious personal challenges." The organization provides a rent-free apartment in Halifax to those who have to be in that city for treatment, whether it be for a night or two, or for weeks. Hoffer said he'd like to see the same thing be offered in other provinces in the Atlantic region.